A reporter and editor, Mr. Colbert worked in newspaper and radio for outlets including Suburban Journals, St. Louis American, St. Louis Post-Dispatch, Metro Networks and 88.1 FM – KDHX. Mr. Colbert is currently an editor and reporter for Insight News in Minneapolis. 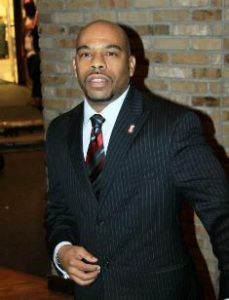 Mr. Colbert is a proud member of Kappa Alpha Psi Fraternity, Inc., former executive board member of both the Greater St. Louis Association of Black Journalists and the St. Louis chapter of the Urban League Young Professionals and past president of the NAACP, University of Missouri – Columbia Chapter. 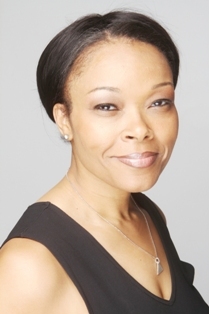 Mrs. Curtis, President/CEO of Fruition Educational Consulting, Coaching, and Training, is a doctoral candidate concentrating in the area of Developmental Education. This training makes for better preparation in terms of supporting instructional, curricular, and affective needs of adults as they support the educational obtainment of all children. As an Educational Consultant, Mrs. Curtis has more than 15 years of experience facilitating professional and personal growth within organizations. Part of that expertise was honed during her time as a Training and Program Specialist (TAPS) for the US Army Department of Defense. In this capacity, she was responsible for all trainings, reviews, and inspections—which, under her charge, always received superior ratings. 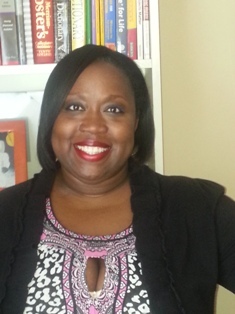 Not only has she written curriculum for various organizations, edited teacher textbooks, and written articles to support the professionalism of others in the field of education, Mrs. Curtis continues to coach and provide consultation to adults and organizations as it pertains to those organizations moving closer to the achievement of their goals and objectives. Mr. Graham emigrated from Jamaica to Florida in 2002. 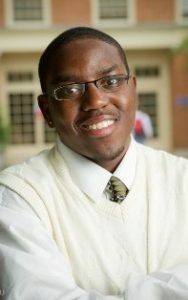 In 2007 he matriculated to Wake Forest University as a Joseph G. Gordon scholar and graduated in 2011 with a BA in history. During his tenure at Wake Forest he co-founded the African and Caribbean Students’ Association (AFRICASA), and was founder and president of Brothers Reaching Out, a mentorship program for inner city middle school aged boys in Winston-Salem. 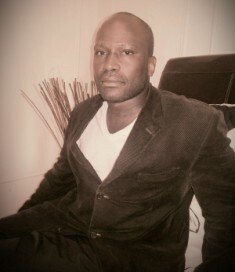 He is a contributing writer on issues of identity at 50 Shades of Black.com. In 2011, Mr. Graham matriculated to Yale School of Public Health where he is an MPH student in health policy administration and global health. In the summer of 2012 he interned with the United Nations Development Program in Jamaica as its HIV portfolio intern. He is currently on leave of absence 2012-2013 academic year studying human rights, international development, displacement and migration as a Rotary Ambassadorial scholar at the University of Copenhagen Centre for African Studies in Denmark. Dr. Grant is an academic researcher from Brooklyn, New York. Dr. Grant’s work centers on the experiences of African people on the continent and in the Diaspora. Dr. Grant earned a Ph.D. in African Studies and Research from Howard University; this is his first time contributing to a blog. Dr. Grison was born and raised in Chicago, Illinois. A published author, poet and college professor, she identifies herself as a purveyor of truth and power through word, sound and scholarship. Dr. Grison’s work has been supported both creatively and professionally by renown author, poet and University Distinguished Professor Nikki Giovanni, Dr. Sonia Sanchez, Tom Lux, former Brooklyn Poet Laureate Dennis Nurkse, The Last Poets, Saul Williams of the critically acclaimed film SLAM, Regie Gibson from the movie LOVE JONES, actress Sheryl Lee Ralph of Dreamgirls fame and ZUREK “The Voice of BET”. A member of Delta Sigma Theta Sorority, Inc., Dr. Grison holds a Doctorate of Philosophy in Urban and Regional Planning-Sustainable Urban Design from Jackson State University. She currently lives between Chicago & Harlem, New York. 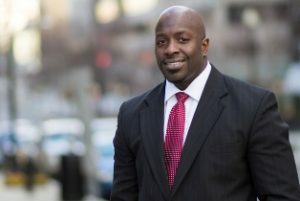 Mr. Hales is a Mississippi native and a graduate of Jackson State University (B.A.-Mass Communications, 2007) and George Mason University (M.A.-Public Policy-2011). Upon completion of his undergraduate studies, he relocated to New Orleans, LA to work for Clear Channel Radio of New Orleans. He left Clear Channel Radio in 2008 to work on the re-election campaign of United States Senator Mary Landrieu. He then relocated to Washington, D.C. and became a public relations consultant for the District of Columbia District Government. A native of Miami, Florida, Ms. Jules is the president of her local National Urban League Young Professionals chapter. The volunteer auxiliary of the oldest direct services Civil Rights organization, the Urban League, supports and drives the Urban League’s mission of social & economic equality amongst African Americans and other disenfranchised through volunteerism, philanthropy and membership development. Ms. Jules is a member of the women’s public service group, WOMEN With HEART. She also volunteers with Junior Achievement Financial Literacy Program, Broward Outreach Homeless Shelter, and Feeding South Florida. She serves on the Board of The H.O.N.E.Y. Project (Helping Our Nations Empowering Youth), a non-profit organization focus on equipping and empowering youth to impact the world through social enterprise, and serves on the I.C.A.B.A. (Identify Connect Activate the Black Accomplished) South Florida Advisory Board. 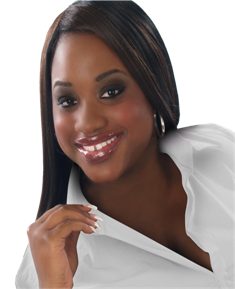 She has been recognized by Legacy Magazine 40 under 40 Black Leaders of Today & Tomorrow, Young & Powerful Rising Star, ICABA Honors Community Leader Rising Star and has been featured in both the South Florida Business Journal and Miami Herald People on the Move. Ms. Jules obtained a Bachelors of Business Administration in Computer Information Systems and Finance from University of Miami. 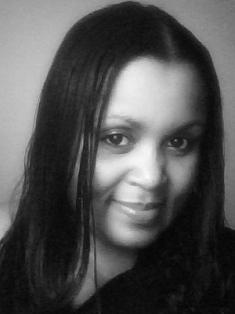 Author of ” Southern Comfort” and inspirational books: “Reflections, Volume I: Encouragement in the Face of Adversity”,” Volume II: God’s Grace is Sufficient”, Ms. McDonald is an editor, freelance writer, and publisher. She is involved in her community through Ministry, motivational speaking, counseling and promoting activities that help to aid those that are in need. She is a Board Member for a Non-Profit that builds and rehabs affordable housing for low income and moderate income families. In an effort to bring awareness, dialogue, an solutions to the growing problem of bullying, Ms. McDonald has joined the efforts of The Stop Bullying Project; promoting its message and short film, The Bully, that was recently an official selection of the 21st Pan African Film and Arts Festival. 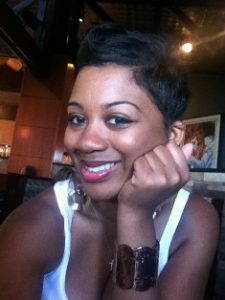 Ms. McDonald is the current editor at BellaOnline for its African American Culture site, where you can find her weekly articles. She maintains two inspirational blogs, Reflections4Life and Tell Me Where You Hurt. Ms. Tinson is from Los Angeles, CA and a rising senior majoring in political science at Dillard University. Nicole has completed mission work in Kingston, Jamaica and Tijuana, Mexico. While at Dillard, Nicole served as the Junior Class President and President of the Dillard Chapter of the NAACP. Ms. Tinson has completed internships with the Special Needs Network Inc, Martin & Martin LLP, Mellon RTLL in New Orleans and the Greater Sports New Orleans Foundation during Super Bowl XLVII. She is currently interning the Office of Representative Cedric Richmond (LA-2) in Washington D.C.
Ms. Tinson intends to practice law and become an elected official to better serve and impact her community. Her hobbies include dancing, networking, reading, watching the news, tweeting, shopping, volunteering in her community.